Home | WALL STICKERS | SPECIAL OFFER Giant T-rex Wall Sticker, 80" x 30"
SPECIAL OFFER T-rex Giant Dinosaur Wall Sticker, 80" x 30"
SPECIAL OFFER Giant T-rex Wall Sticker, 80" x 30"
Giant T-rex Dinosaur Wall Sticker. Everyone recognizes this infamous extinct predator Tyrannosaurus rex in reproduction of dinosaur mural wall scene. When you are shopping for vinyl wall stickers for your mural, this is one of the first dinosaur wall stickers you should choose. 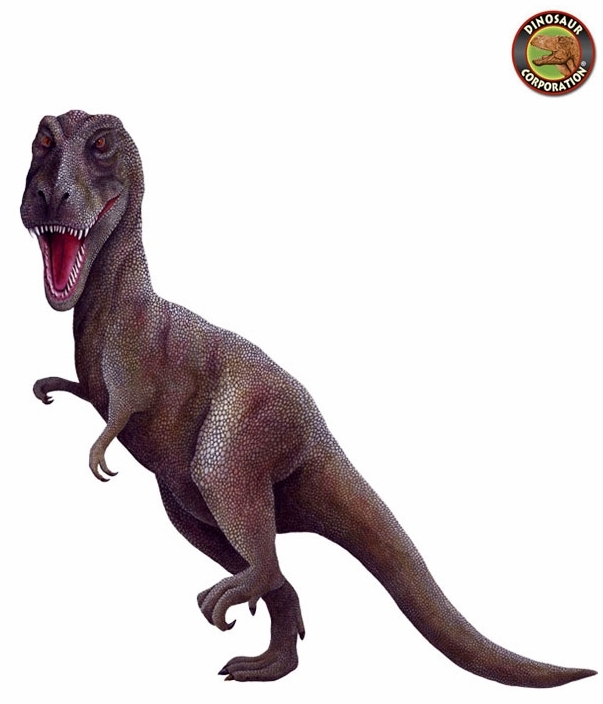 Like our other custom dinosaur wall decals, these stickers are made from long-lasting materials. 80" (203 cm) tall by 30" (178 cm) wide.